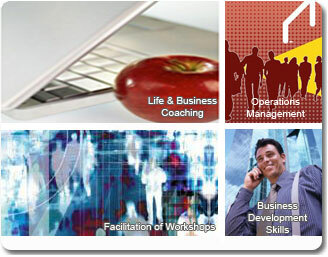 Thulani Facilitates has certified coaches who specialise in executive leadership, business, sales and life coaching. It gives me pleasure to recommend my professional colleague Gromick Thulani Ndlovu who has coached me under contract on six occasions. My coaching experience with Gromick was valuable time for me, and, having been coached by several professional coaches, I am able to say that this was one of the most powerful coaching experiences I have had. I experienced his coaching style as thoughtful, measured, steady and consistent, with quiet and attentive listening. This creates a still space in which to ‘hear oneself think’ and not feel rushed, and therefore emerge with new thinking. 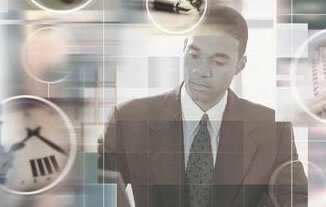 Thulani Facilitates will facilitate you and your organisation into high performance individuals with purpose and a sense of destiny. After coaching sessions with Thulani Facilitates, you and your organisation will have the thinking skills, inspiration, strategy and tactics that are aligned with your vision and values - enabling you to achieve the key objectives to make you prosper. 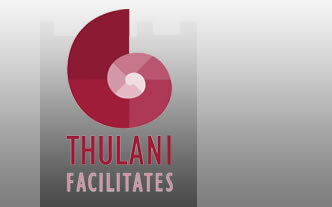 Thulani Facilitates has broad business experience and academic acumen. This experience, underpinned by continuous learning ensures that you and your staff are in the hands of one of the most talented, certified coaching and facilitating organisations in South Africa. 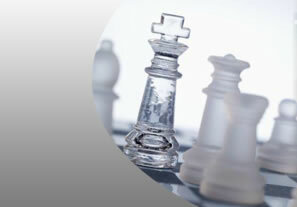 Thulani Facilitates’ clients will attest to that. Gromick Thulani Ndlovu is the Chairman of Thulani Facilitates. He has his Coaching Practitioner Diploma from the Coaching Centre and he is now completing his Masters Degree with i-Coach Academy, University of Stellenbosch (South Africa) and Middlesex University (United Kingdom). If you’re looking for a high calibre executive, business and life coach that can turn you into a high performance, goal-directed individual, then Gromick Thulani Ndlovu and his coaching associates are who you seek. Gromick has a talent for giving total attention to a client while respecting the capacity of the client to take full responsibility for the learnings and changes that are intended. He poses questions which are considered and thought-provoking, and reflect the fact that he has clear insight into the challenges one is dealing with. I felt utterly confident in his integrity and confidentiality and I trust that he will be given many opportunities to bring his valuable skills to people in all sectors of society, and warmly recommend him, personally and as a coach.